It’s all right there out of the box. Which is frankly amazing for the price. This phone even does some stuff that the iPhone 4 can’t do: it has WiFi tethering and FM Radio. Another huge plus of vanilla Android 2.2 “with Google” is you’re guaranteed to get all the things you’d expect from Android. Apps, maps, email, contact sync, navigation, active wallpaper. 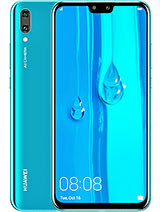 The way I read it, main target market is the younger pre-pay user.In this sense, the IDEOS U8150 is a great fit as their first smartphone: capable, not going to stun the geeks, but priced well for the market. 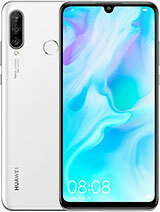 It’s clear FroYo is slightly too much for the processor to handle – only slightly though, and the improvements 2.2 itself brings to the table makes Huawei’s decision a wise one. 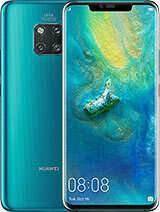 Apart from this, the phone is boosted by an Adreno 200 GPU. Camera quality is good. camera really works wonders. nice music. Browsing is faster in this phone. It is powered by a Qualcomm MSM7225 chipset that originally runs at 528MHz clock speed which is decently fast and performs better. very nice phone at a very affordable price. it's unfortunate its no longer in the market. 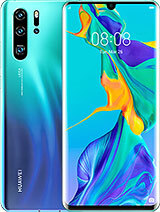 atleast for someone who wants an android phone that is small but very handy without having to break abank, this phone is good for you. the music,touch,battery, etc are all a cutting edge technology. I'll recommend it to you. it’s a nice phone and downloading is pretty fast good to have an android phone at a lower budget. nice phone has good features and browsing on this fun is fun, got good apps as well. wonderful sound quality and good camera as well. cant expect anything more, worth buying. this phone is with an extra amazing features. 3.2 MP camera, touch is so smooth that i dont have to touch screen really hard like nokia phones. 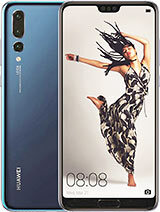 "I like this phone becoz it support captive touch which is very very smooth and responsive. Great internet speed via edge. You can reach up to 50kpbs speed with good network. Music is loud n clear"
I am using this phone from last 2 months, most nice thing abt this phone is its an android phone. it has millions of apps on market available. i think I am not goin to change this fone for long time.